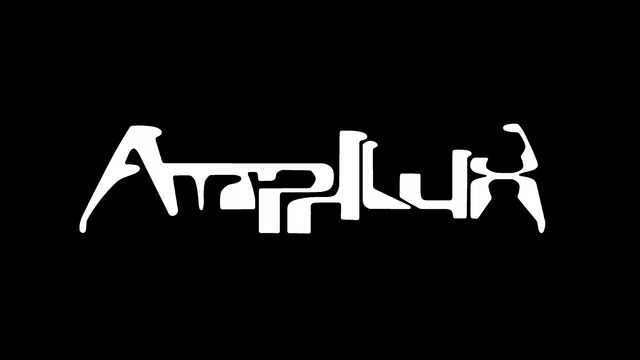 Amphlux performing live with the 2018 Decode Tour along with Kanga, Amelia Amnesiac, Relic, headliner Cyanotic and more! Regen Magazine is the largest Industrial music magazine on the internet. Check out the reviews of the Decode Tour 2018 and more here. Please, check out Amphlux on your favorite platforms!